New International 'Spider-Man: Homecoming' TV Spot Reveals New Footage! Sony Pictures and Marvel Studios has just released a brand new international TV Spot for their highly anticipated new Spider-Man: Homecoming! Enjoy all you Spidey Fans! Check out the cool new TV spot below and sound off in the comments section with your thoughts. As always, thanks for stopping by ECMOVIEGUYS! 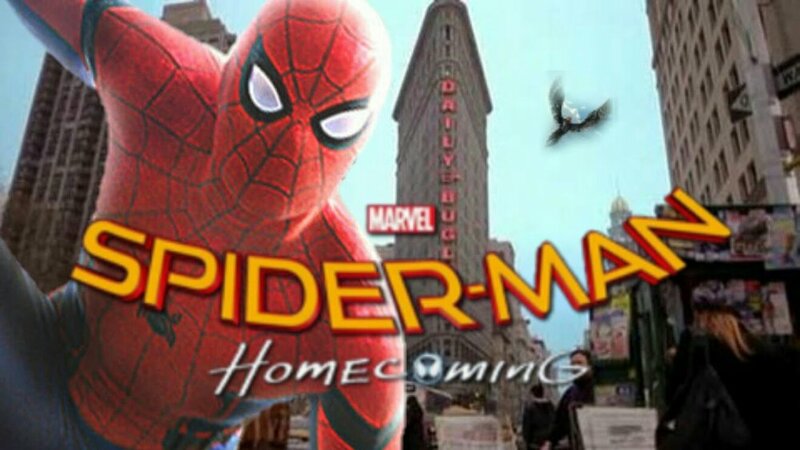 The cast includes Tom Holland, Michael Keaton, Zendaya, Donald Glover, Jacob Batalon, Laura Harrier, Tony Revolori, Tyne Daly and Bokeem Woodbine, as well as Robert Downey Jr., Marisa Tomei, Jon Favreau, Michael Chernus, Kenneth Choi, Hannibal Buress, Martin Starr, Michael Barbieri, Angourie Rice and Abraham Attah.